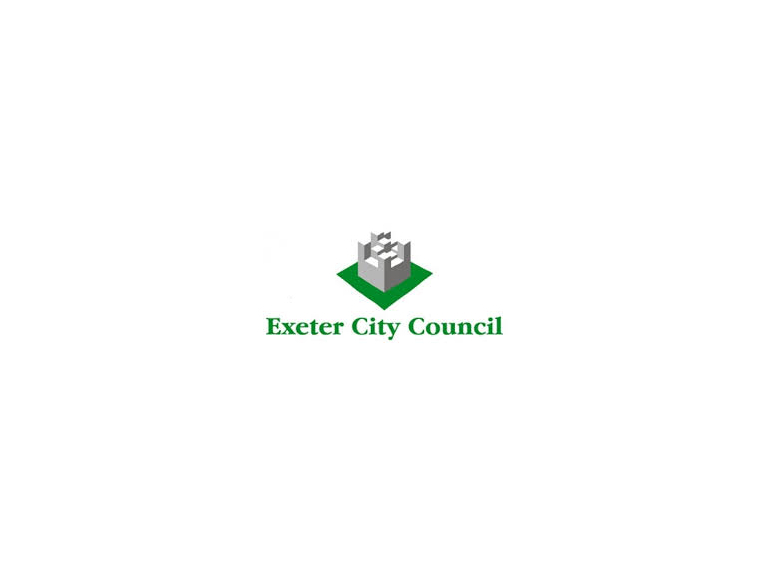 Exeter City Council has approved £50,000 funding for the arches to be properly fenced off. Cllr Rob Hannaford, Lead Councillor for Place, said the work would be carried out in response to complaints from local residents and traders about ongoing anti-social behaviour (ASB). The work will be carried out after contractors have been appointed and necessary permissions obtained from landowners including Network Rail. The work will include specialised cleaning and rubbish removal. All 16 railway arches that run alongside Riverside Leisure Centre car-park and up to the cycle lane will be robustly secured against unauthorised access. This will include securing the access point at the south side of the arches from the cycle lane end. Cllr Hannaford emphasised the need to act swiftly to bring an end to the serious ASB experienced by local residents. Locals have had human excrement and drug needles thrown into their gardens as well as witnessing aggressive shouting, swearing and fighting between intoxicated individuals encamping under the arches. “The residents of Beaufort Road have had to put up with a lot of problems resulting from encampments under the arches. Often such behaviour stems from intoxication by drink or drugs, and whilst the Council has been working really hard with the Police, Health, Addiction and other support services to assist these people off the streets, many have complex needs and often return to the street. The situation has deteriorated over the last few years to an extent where we felt that the only way to help residents was to prevent any public access to the arches, by fencing all 16 of them off,” he said. Once contractors have been appointed, the Council will be in a better position to advise residents of a likely completion date. The Council in the meantime will continue to work closely with the Police and other agencies in order to minimise any ongoing issues with anti-social behaviour.